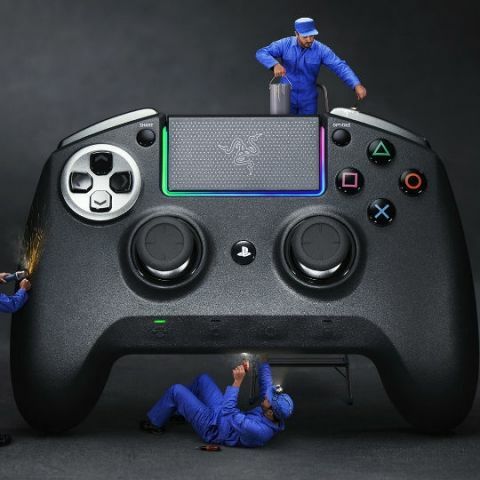 If you are looking to pick up a new controller for your PS4 or PS4 Pro, then you may want to check out the new Razer controllers. 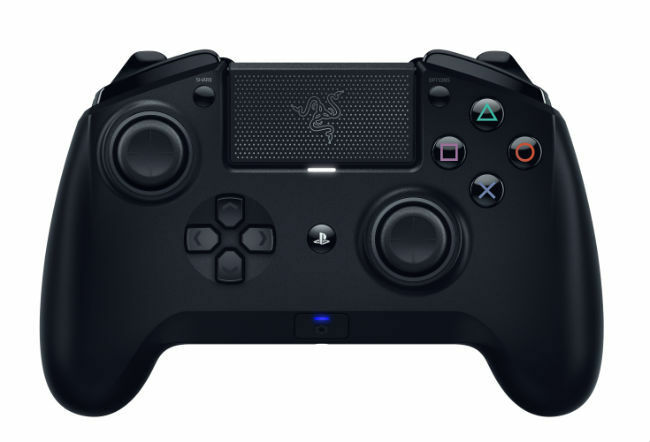 Razer has launched two controllers – the Razer Raiju Ultimate and Raiju Tournament Edition. 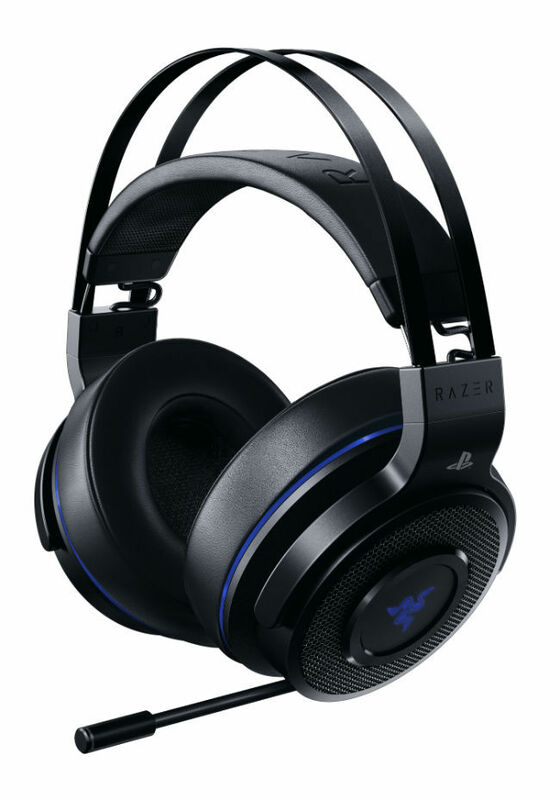 The company also unveiled its new Razer Thresher headset for PlayStation. All three are available on the company’s website. 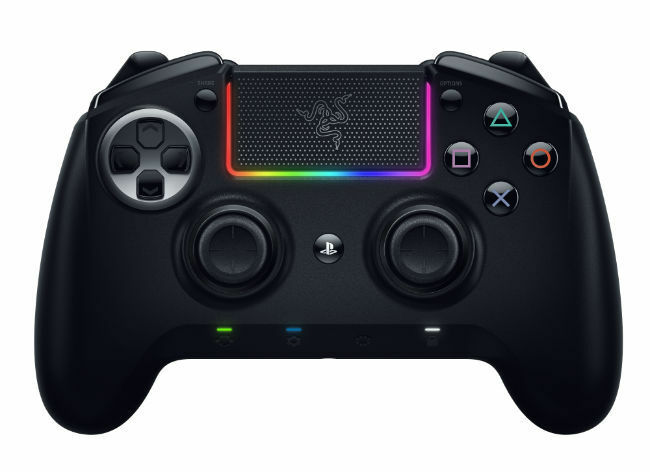 The Razer Raiju Ultimate is crafted as a modular controller. It boasts of both wireless and wired connectivity. A new dedicated mobile app enables gamers to make advanced customisations to the controller. Multi-function buttons can be mapped to create more than 500 customised profiles to fit different play-styles for different gaming genres. Gamers can also adjust the sensitivity of thumbstick movements. Lighting effects are powered by Razer Chroma—RGB LED lighting up in sync with controller vibrations and other button actions. The controller also comes with a set of interchangeable thumbsticks and D-pad. Both the Raiju Ultimate and the Raiju Tournament Edition are available for $199.99 and $149.99 respectively which translates to Rs 14,000 approx and Rs 10,500 approx directly converted. Below is a look at the specifications of the two controllers. Approximate weight (without cable): 352 g / 0.77 lbs. Approximate weight (without cable): 322 g / 0.71 lbs. For the Razer Thresher headset, users can choose a wireless 2.4 GHz connection or a wired 3.5 mm connection. Razer claims that the Thresher can last up to 16 hours in wireless mode from a single charge. The headset has a range of 40 feet. The Thresher comes with large leatherette ear cushions made of memory foam. Each ear cup is a 50 mm driver with a frequency response range of 12 Hz to 28,000 Hz. The Razer Thresher for PS4 is also compatible with the PC, Nintendo Switch, and other devices equipped with a 3.5 mm audio port. The headset is priced at $129.99 which is Rs 9,100 approx directly converted. Approximate weight: 402 g / 0.89 lbs.